May, 1914. Two undercover couriers plummet to watery deaths in twin disasters, taking with them the only two copies of the North American Treaty, a precedent-shattering secret pact between the United States and Great Britain. On both sides of the Atlantic, stunned heads of state immediately order all mention of the treaty obliterated...forever. February, 1989. 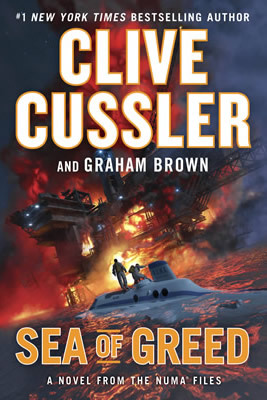 In the midst of an international crisis, Heidi Milligan, a beautiful, brilliant American naval commander accidentally discovers an obscure reference to the long buried North American Treatyprompting the President of the United States to the shocking realization that the treaty offers the only salvation for an energy-starved, economically-devastated America. For the United States, possession of this document is suddenly worth billions. But to Great Britain, it's worth a war. The deadly race is on to locate and raise one of the signed copies of the treaty from its ocean gravewhere it has been lying for 75 years. 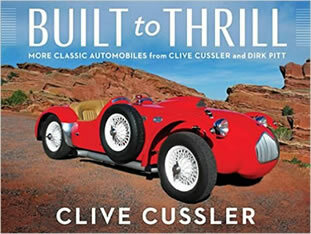 The only American for such a mission is Dirk Pitt, who proved invincible in Raise the Titanic! Now, with the future of virtually every person in the world at stake, he must survive a complex international mission far more dangerous than any he has ever undertaken. His quest: slash through a tangled web of cover-ups and perilous intrigue andagainst all oddsrecover the North American Treaty for the United States. In London, a daring counterplot is being orchestrated to secure the vital document for Great Britain. The treaty must not be implemented. 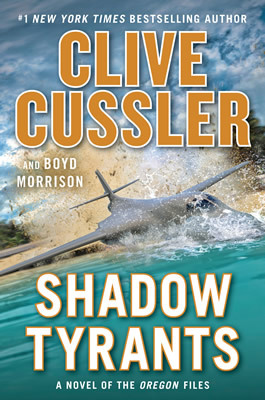 Brian Shaw, a master spy who has often worked hand in hand with American agents against SMERSH, no confronts his most challenging commandstop Dirk Pitt. Pitt and Shaw, two of the most cunning men in the world, collide head-on in their frantic search. And caught in the middle is Heidi Milligan. In the throes of international uproar, her passions and her loyalty are put to a severe test when she finds herself enmeshed in a torrid love triangle with the two battling foes.